Scientists state that there have been no cases of wild polio reported in four out of the six regions of the world being targeted in the vaccine-program since the 1990s, and the only cases of polio that are being reported are those of VDPV caused by the OPV vaccination. 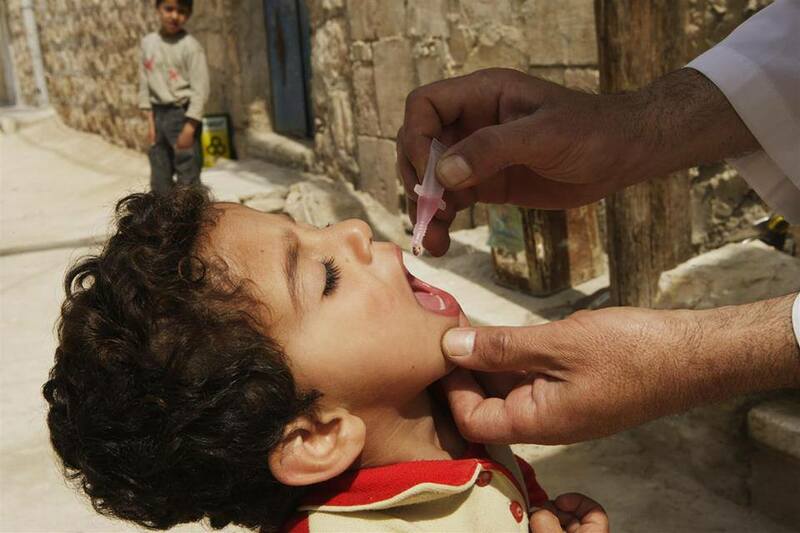 The oral polio vaccine was banned from use in the United States in 2000. The reason for this ban was because too many children were developing vaccine associated paralytic polio (VAPP) as a serious side effect of the oral vaccine. When you hear about 'outbreaks' of polio in foreign countries, the first question you should ask is, 'Are they using the oral polio vaccine?' and the answer is usually, 'yes.' If children in the US were getting VAPP as a significant side effect of the oral vaccine, why wouldn't this occur in other countries where children are receiving the oral polio vaccine, and health conditions may actually be worse for them there, than they are in the US? It has been proven over and over again that vaccinations alone cannot eradicate polio. Isn’t it about time that governments stopped their lies and got their priorities right for the sake of innocent children? I figure there is also an economic reason to keep polio alive and named "Polio" -- if "polio" really were eradiated, sales of polio vaccine would plummet. But as long as "they" can continue to claim that polio is still "a risk" for American children, we will continue to be required to buy the vaccine for our children. That is millions of doses in the US annually.